Now, this is interesting. 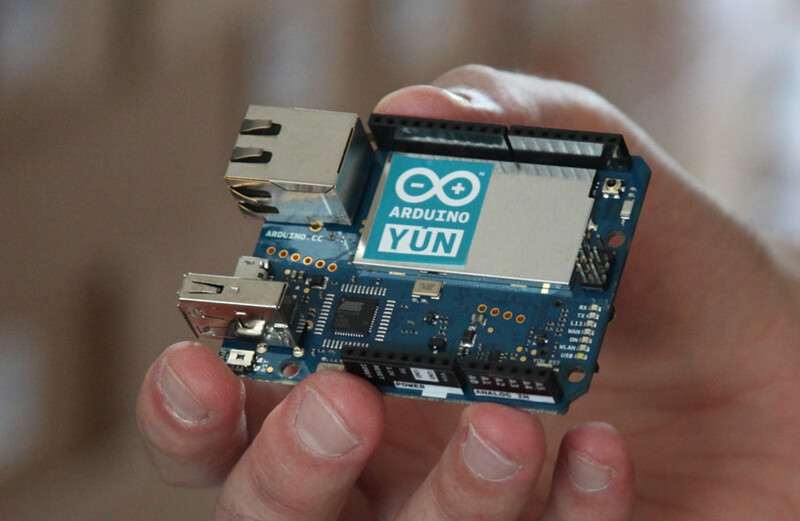 An Arduino that has an on-board processor that runs Linux and supports Ethernet and WiFi. It is essentially a Leonardo with an Atheros AR9331 running Linino, an OpenWRT distribution. They talk to each other through what is called a Bridge library. There is also an official Guide that looks very comprehensive. Naturally, I ordered one as soon as it became available (that is, today!) and should have it in a few days. 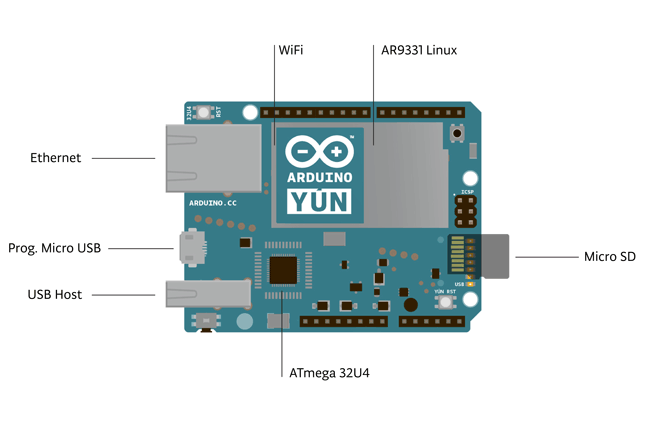 This entry was posted in Arduino and tagged Arduino, Yun by Dimdim. Bookmark the permalink.